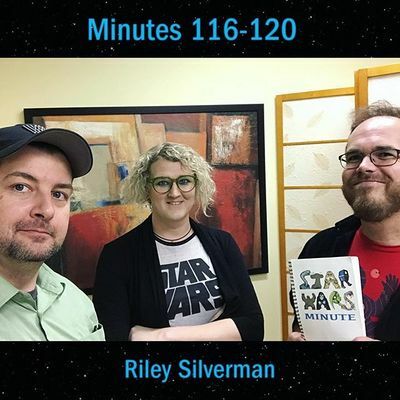 Riley Silverman is a comedian and writer who lives in LA. She wrote this, but in third person so you'd think it was someone else. Don't be fooled. Riley did not write this next part - this actually was someone else. Her nickname "Rye" is a Lucasian anagram of "Rey" which is pretty neat. This page was last modified on 23 March 2019, at 09:04.